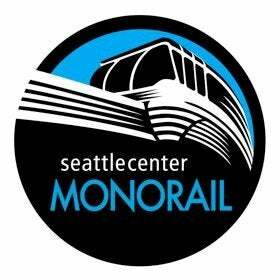 This is our newest t-shirt design that features the Seattle Center Monorail! This shirt is printed on youth-size t-shirts. Please check the sizing/dimensions below. Shipping is included for items shipped within the United States. Shipping is additional for shirts shipped outside of the United States.